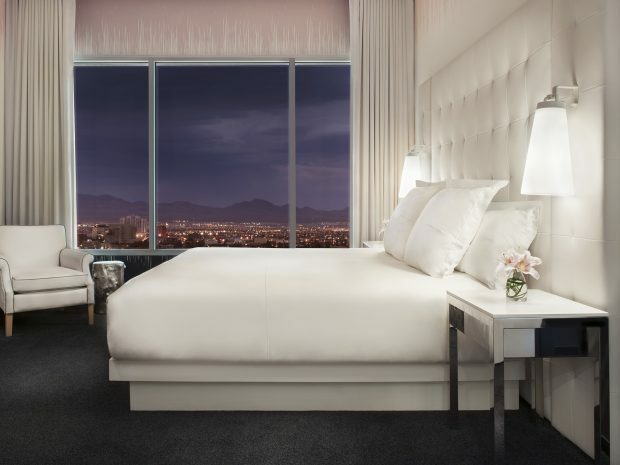 Explore two distinct Las Vegas towers, each with a different feel. 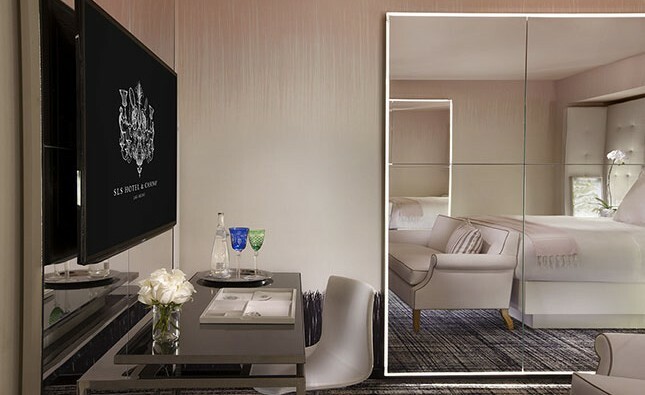 Based on the creative vision of Philippe Starck in collaboration with Gensler and SLS Hotels, The World and Story Towers feature over 1,300 hotel rooms, including more than 100 urban-style Las Vegas suites. Enjoy contemporary warmth, comfort and style in the World Tower, revel in the Story Tower for those aiming for high design, or have an elevated experience at Grand Tower. 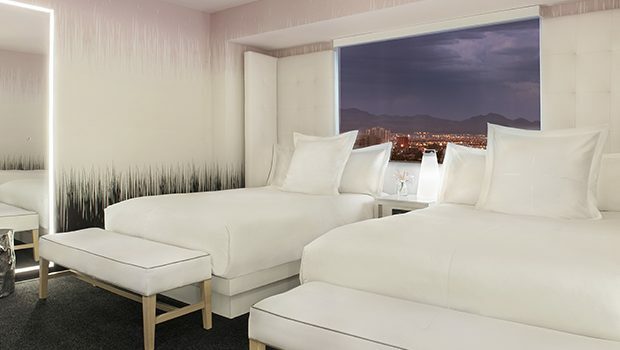 No matter which tower you choose, your stay at SLS ensures a Las Vegas escape unlike any other. 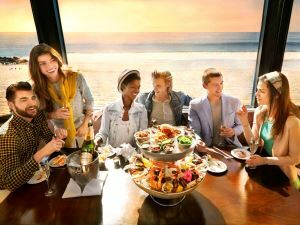 A unique combination of stylish, yet whimsical elegance welcoming guests from around the globe. 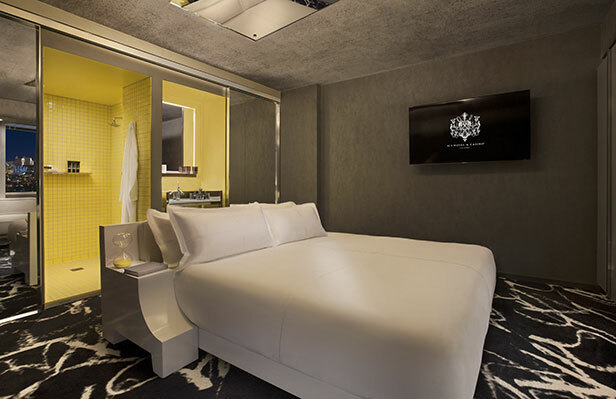 Plush double beds and additional seating area create an inviting, expertly appointed environment. The high design of an industrial loft, with the intricate details of a boutique hotel. Fun, vibrant and unique. 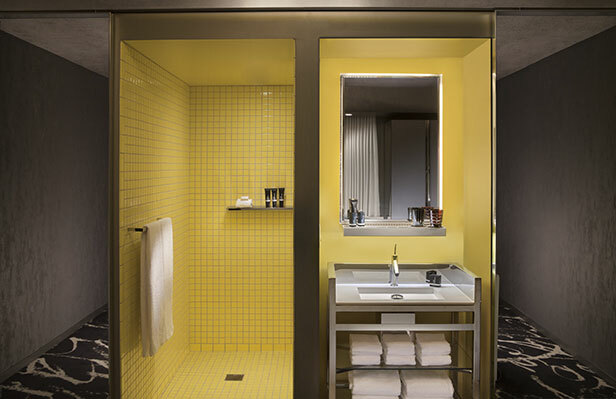 Discover an industrial loft with the intricate details of a boutique hotel.